Chris Cornell: The singer of the much-loved songs like Soundgarden and Audioslave has passed away / died at the age of 52. Brian Bumbery confirmed that Cornell died on Wednesday night in Detroit. Bumbery called the death of Chris Cornell a shocker. He said that it was sudden and unexpected. He said that everyone to whom he was close got shocked hearing the news including his wife and family. According to him, the family has agreed to work closely with the medical examiner to find the death cause and have asked for privacy. The American singer was one of the co-founders of the grunge moment in Seattle in the 90s. 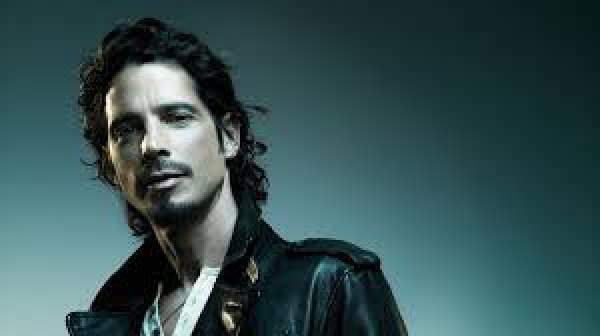 He formed Soundgarden where he made the Grammy-winning singles like Black Hole Sun and Spoonman. He continued to make songs and music even after the breakdown of Soundgarden in 1997. Cornell was known for having a four-octave vocal range. In 2010, they reformed the Soundgarden and wrote a Bond theme in 2006. Then he formed supergroup Audioslave along with former Rage Against the Machine member Tom Morello, Tim Commerford, and Brad Wilk in 2001. Chris Cornell was a successful solo artist and songwriter in between the time in bands. Euphoria Morning was the first of five spanning 16 years solo album which released in 1999. His last solo release was Higher Truth which released in 2015 and made into the US top 20. Cornell had worked with Linkin Park and Aerosmith on the tours in the late 90s. He had also played Hyde Park in 2012. Once, he also conquered the film soundtrack composition by writing the Casino Royale them You Know My Name and The Keeper. He won a Golden Globe nomination for the same. Moreover, he has an appearance in the Machine Gun Preacher movie. Stay tuned to The Reporter Times for latest worldwide news.